The Castledowns Edmonton real estate average sale price per square foot has moved within $9 of the Edmonton average selling price per square foot in 2012. 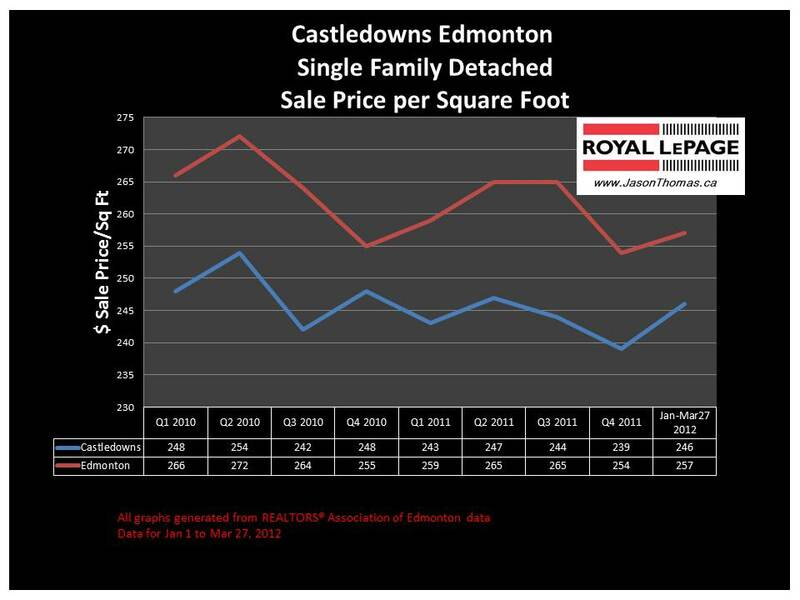 The average sale price per square foot in Castledowns has never been more than $20 difference from the Edmonton average in the last 2 years. 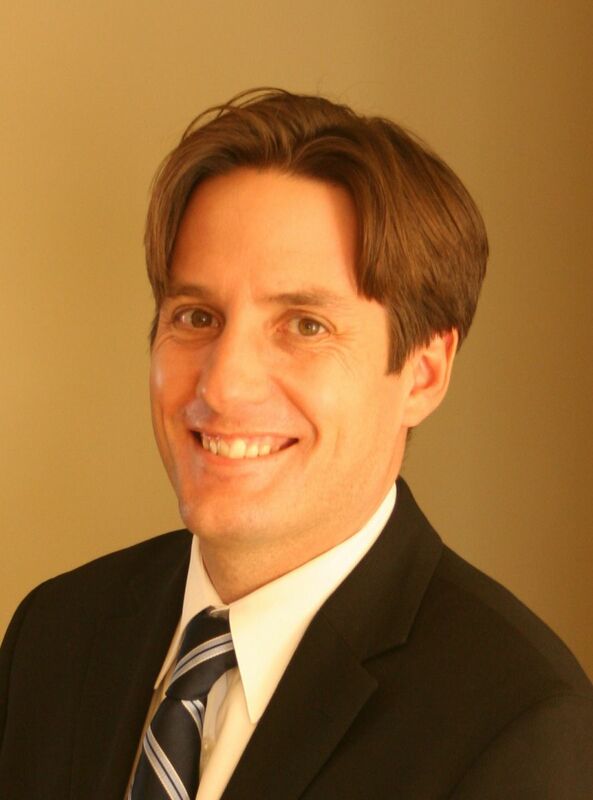 The average sale price per square foot in Castledowns is still off the highs of the 2nd quarter of 2010, that time period was also the high for the Edmonton average. The highest sale price for a home in Castledowns this year was $610,000. The average time to sell a home in Castledowns was 47 days in 2012 so far, that is a little faster than the Edmonton average days on market of 51. Castledowns includes several neighbourhoods in the northwest area of Edmonton including: Carlisle, Baranow, Caernarvon, Dunluce, Beaumaris, Griesbach, Baturyn, Elsinore, Chambery, Canossa, Rapperswill, Oxford, Palisades, Carlton, Cumberland and Hudson.